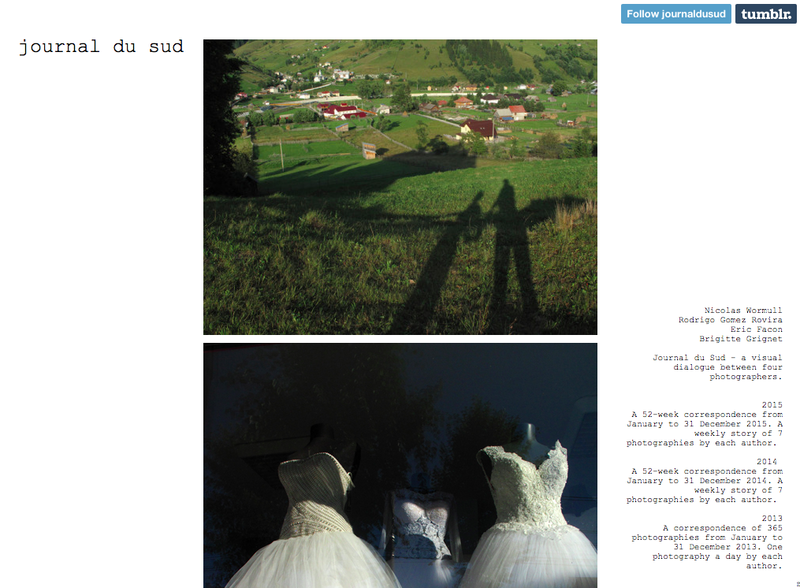 Journal du Sud is a photographic diary, a visual dialogue between 4 photographers. Each week, we take turns and post a 7-picture story. Check it out, and follow us... it is playful and refreshing. It keeps us LOOKING!